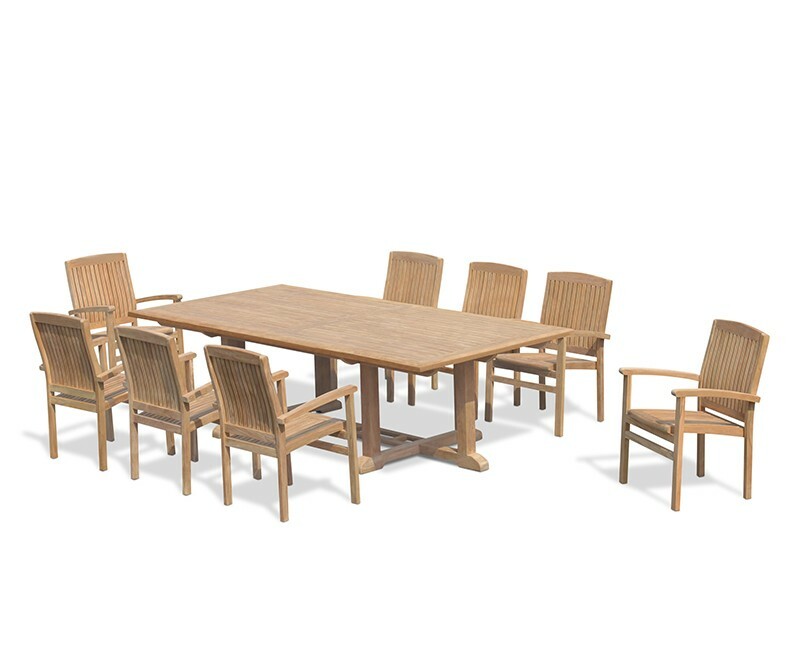 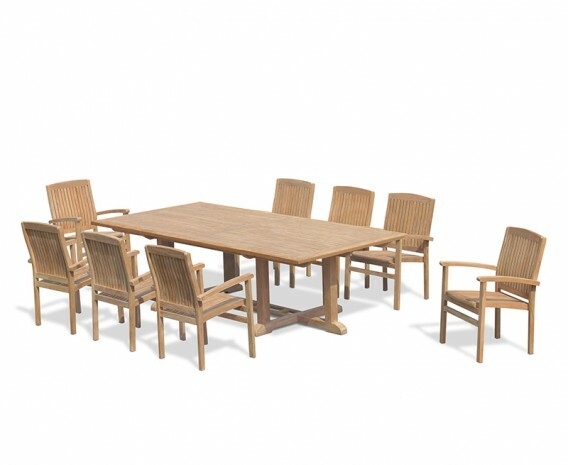 This 8 seater patio set with Hilgrove rectangular table and Bali stacking chairs has been robustly constructed from sustainable, durable A-grade teak using tight-fitting mortise and tenon joints for durability and aesthetic appeal. 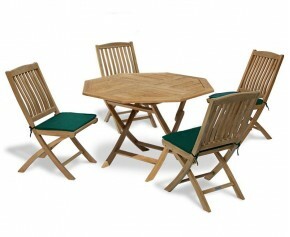 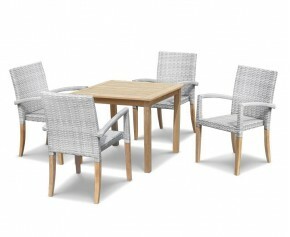 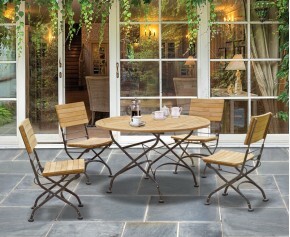 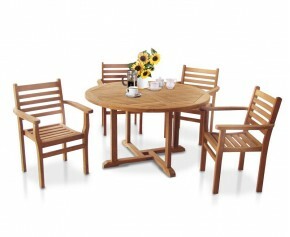 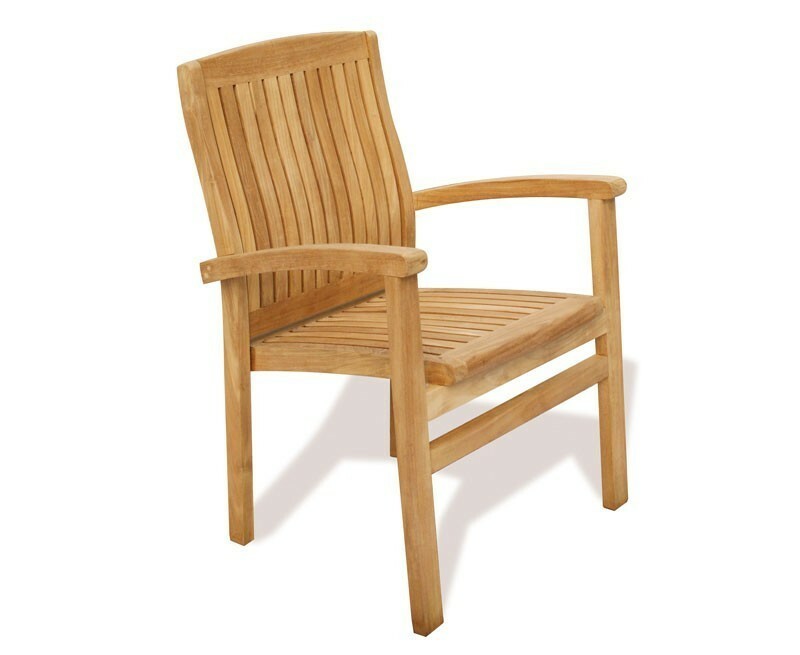 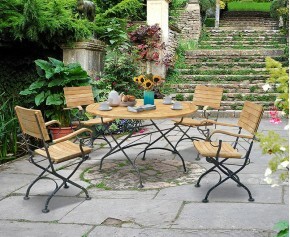 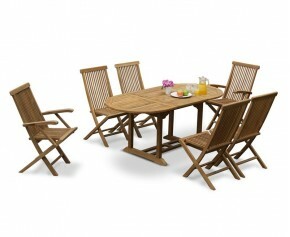 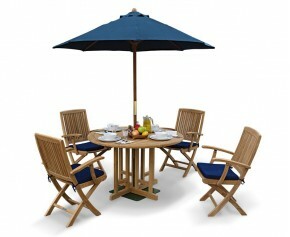 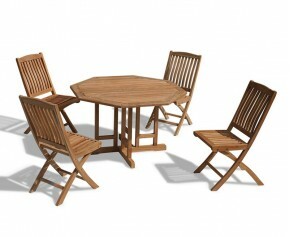 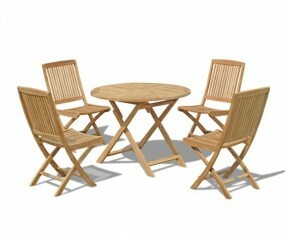 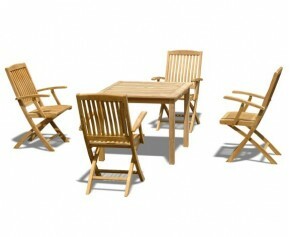 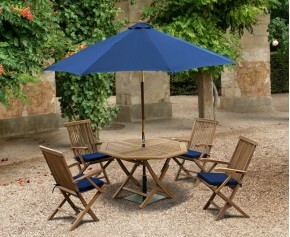 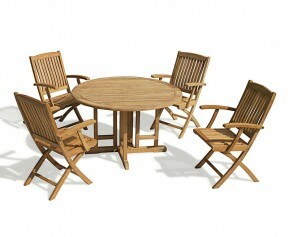 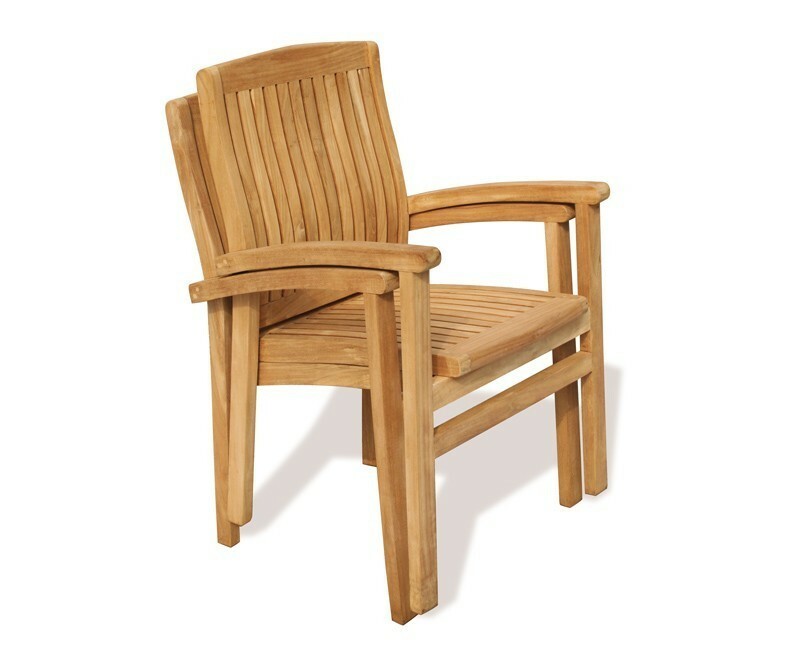 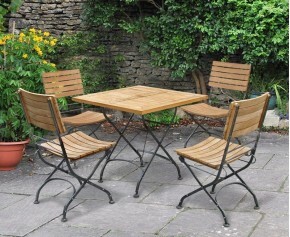 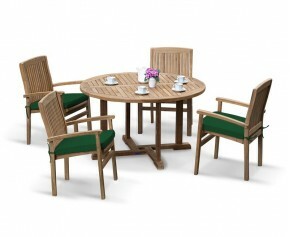 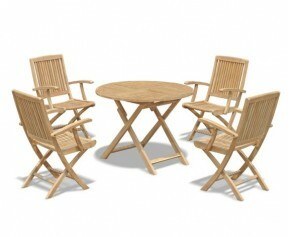 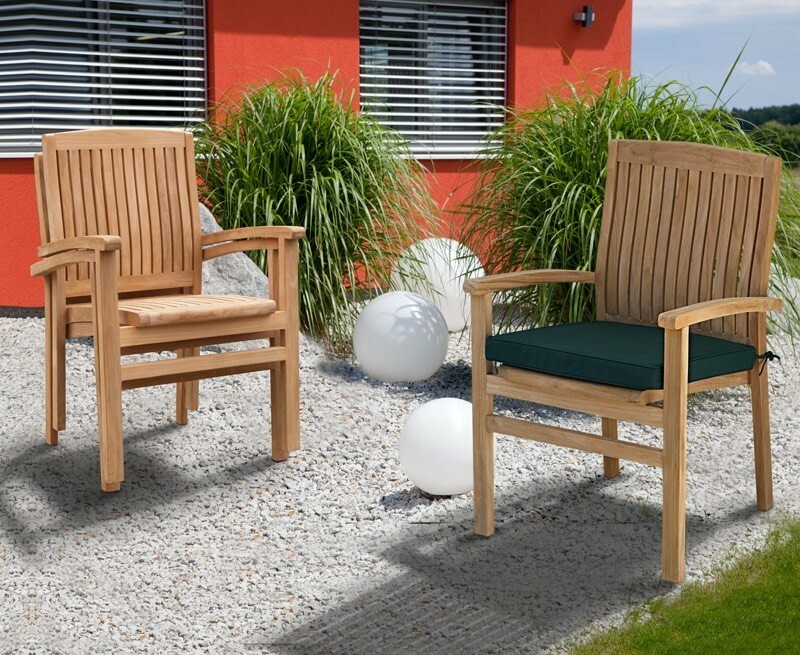 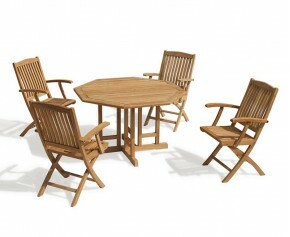 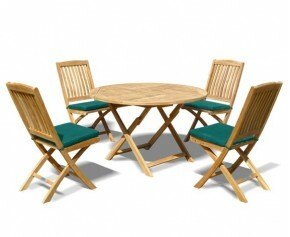 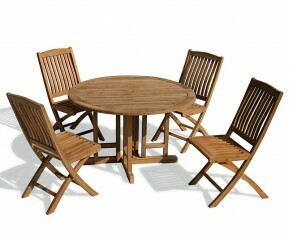 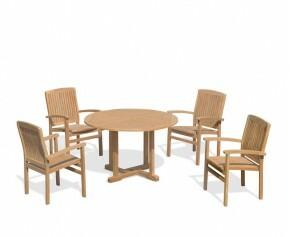 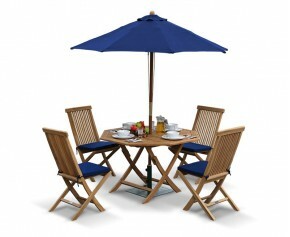 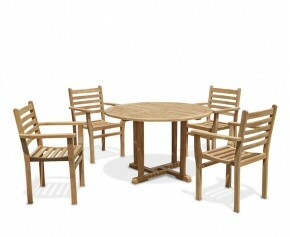 This easy-to-clean teak patio set can remain outdoors all year round in all weather. 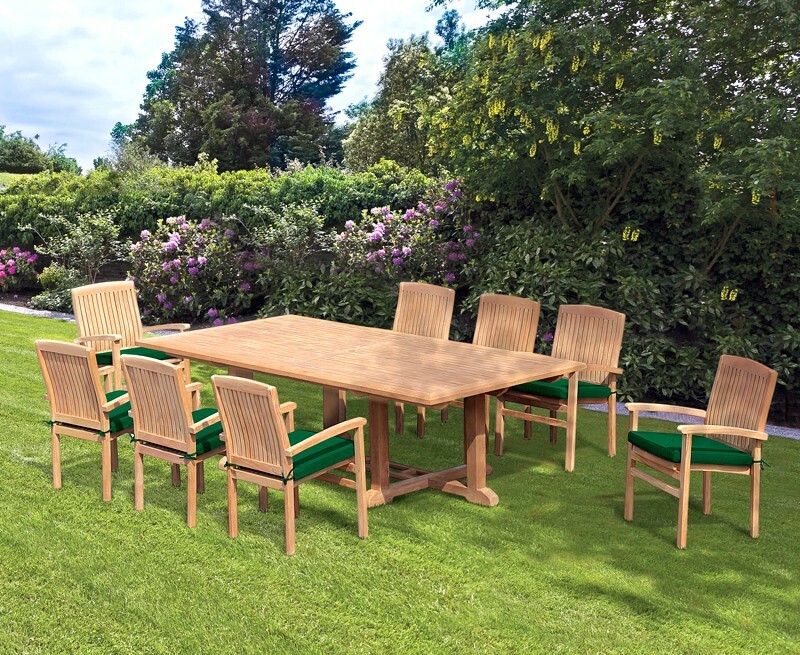 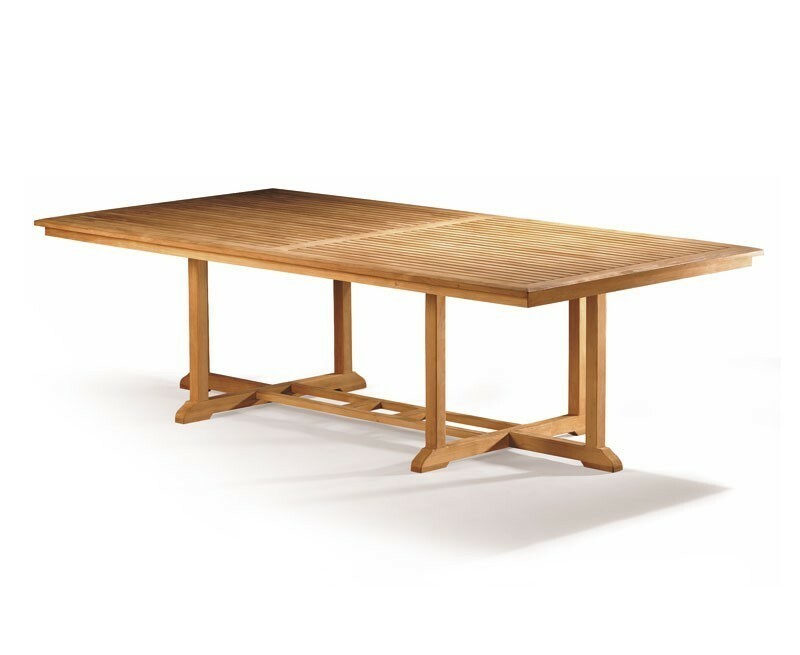 This generous 8 seater table gives ample room for you and your dinner guests, and features a parasol hole with a flush-fitting insert for when a parasol isn’t in use. 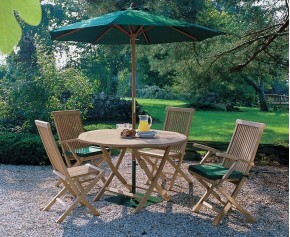 The stackable garden chairs can be stowed away for easy storage so that you can make the most of your outdoor space. 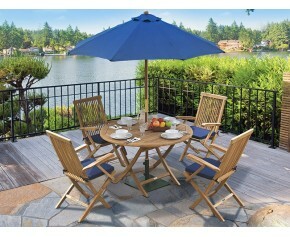 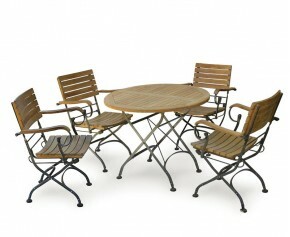 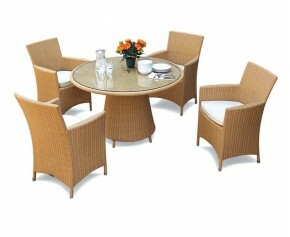 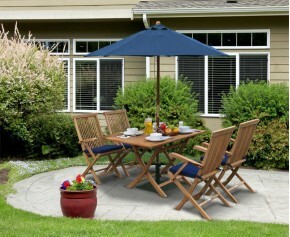 We will deliver this 8 seater patio set to you fully assembled for your immediate enjoyment.